Enhance your property with our ultra-modern uPVC patio doors. An updated version of a classic design, bringing a slightly contemporary and executive feel to your Bournemouth home. Immaculate Home Improvements offers a professional, full-service supply and fit for uPVC patio doors. uPVC patio doors are a strong competitor and an alternative option to French doors. Both fitted to rooms which offer beautiful views, the intelligent sliding design of our exterior doors ensure they take up minimal space. Meaning you do not sacrifice any space in return for these beautiful sliding doors. Our uPVC patio doors are carefully designed to complement the existing aesthetics of your Bournemouth home, and work alongside any of our uPVC windows. 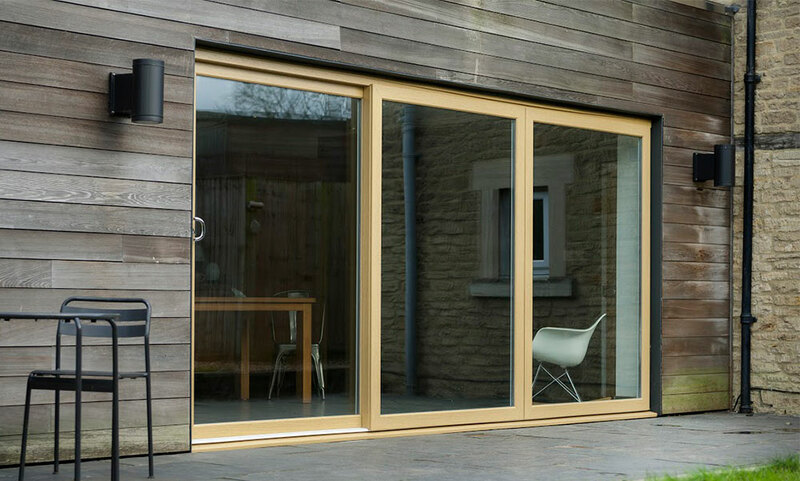 Available in a luxurious range of attractive RAL colours and manufactured from robust uPVC, patio doors are designed to never crack, warp or rot with minimal care and attention needed. Choose from a two, three or four leaf design and available in a low threshold option. The intelligently concealed drainage helps to remove waste water with no visual impact. Immaculate Home Improvements ensure these doors retain the effortless sliding operation all year round, by fitting exclusively designed fully adjustable tandem rollers and anti-lifting blocks. For increased security, these double glazed doors are fitted with industry leading multi-point locking systems, perfect for security conscious customers. Our patio doors achieve Secured by Design status. Immaculate Home Improvements supply and fit uPVC patio doors which specifically target heat loss, and help to lower your carbon footprint. The specially reinforced, multi-chambered frame helps trap heat and prevent cold air from making its way into your Bournemouth home. 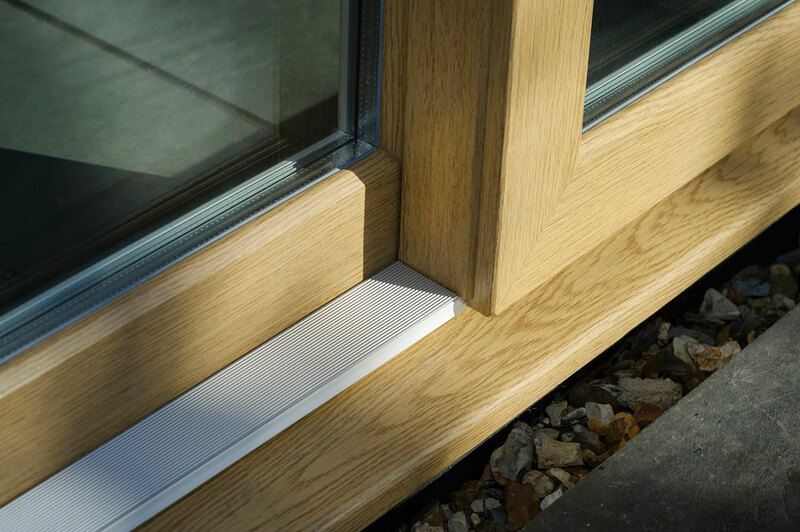 We use thermally focused glazing to offer maximum protection against heat loss. Helping to lower the cost of heating your property. Which in turn helps to protect the environment, and enable you to lead a more environmentally friendly life. Immaculate Home Improvements offer our supply and fit service for uPVC patio doors in Southbourne, Bournemouth, Christchurch, New Forest, Sandbanks, Poole, Lymington, Boscombe, Wimborne, Corfe Mullen and the surrounding Dorset towns. Immaculate Home Improvements offer free online quotes for our uPVC patio doors to all our customers. If you feel that our uPVC patio doors would suit your property or you are just curious to see how competitive our sliding door prices are, get a free quote today. If you would like to find out more details about our uPVC patio doors, please get in touch. Either send us an email via our contact form or call on 01202 427700.